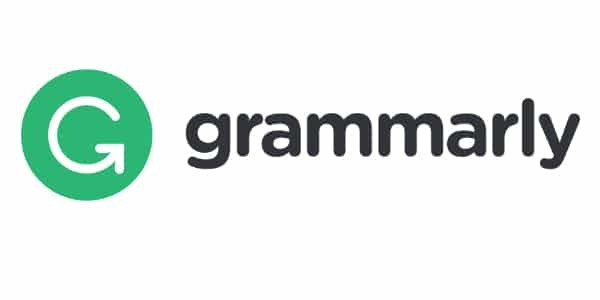 Improve your writing using the Best Grammar Tool on the Web. Get a FREE Browser Extension now. Speed Up your website. See the power of MaxCDN. 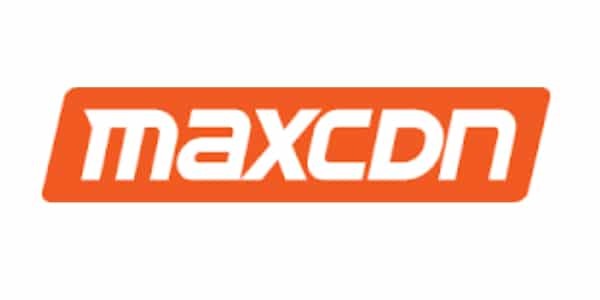 Grab the best deal on MaxCDN today!